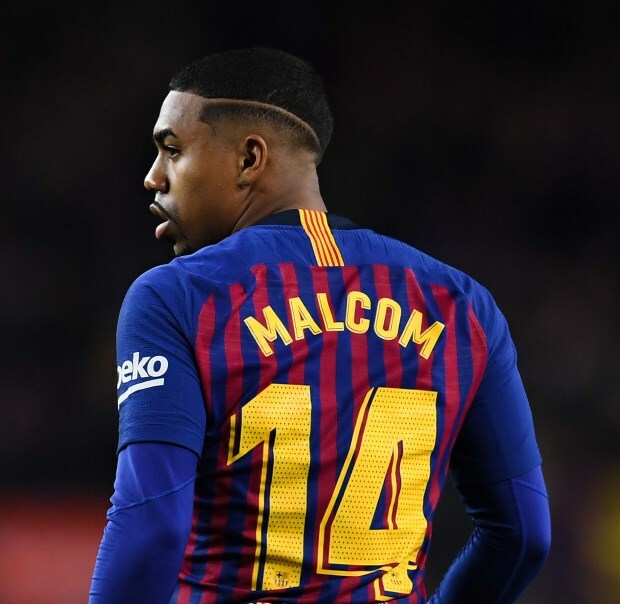 Barcelona winger and Tottenham Hotspur target Malcom is considering a move away from the Camp Nou, with Chinese side Guangzhou Evergrande interested. Malcom has struggled to break into Ernesto Valverde's plans at Barcelona and is now contemplating life after the Blaugrana. Tottenham were keen on Malcom before he joined Barcelona last summer and have continued to be linked with holding an interest in him. But, despite Tottenham being linked, Malcom is waiting for an offer from China to arrive before deciding his future, according to Madrid-based daily Marca. He has interest from Guangzhou Evergrande and a move to China could be a lucrative prospect for the winger. Malcom has played in just eight games for Barcelona since arriving from Bordeaux in the summer, and has scored once in the process. The Brazilian has managed just one start in the Spanish league for Barcelona. which came against Real Betis in November, a game the Blaugrana lost 4-3. He had been looking to stay and fight for his place, but the Brazilian may now have had a rethink.